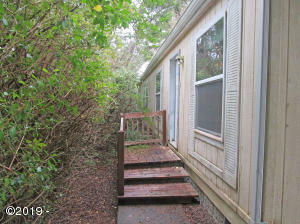 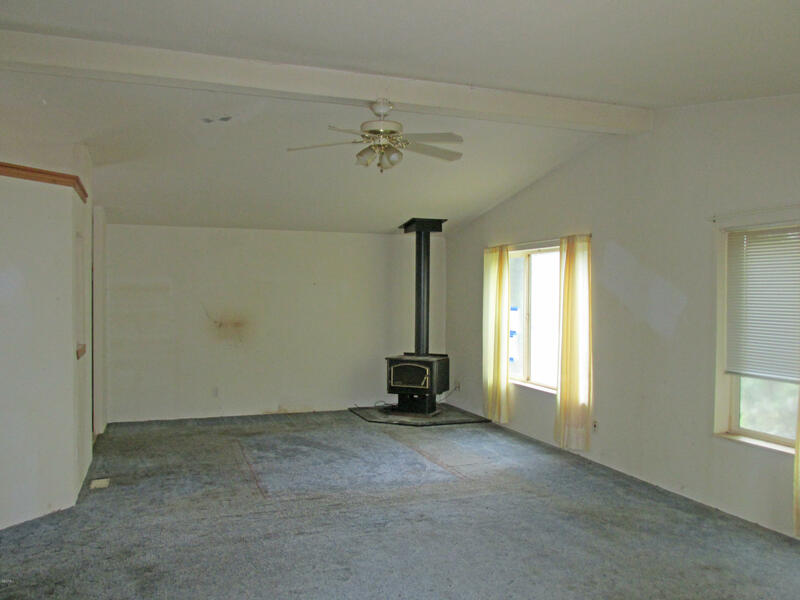 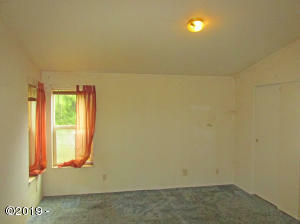 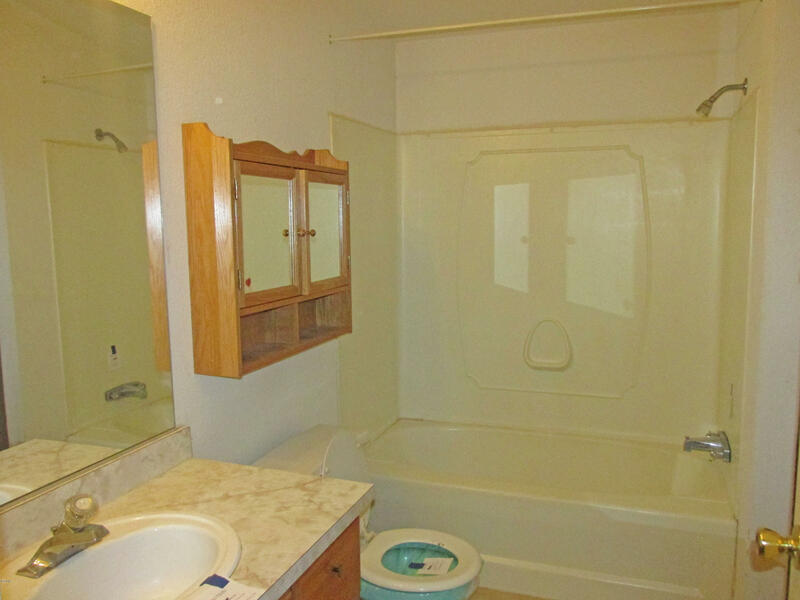 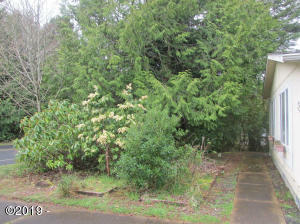 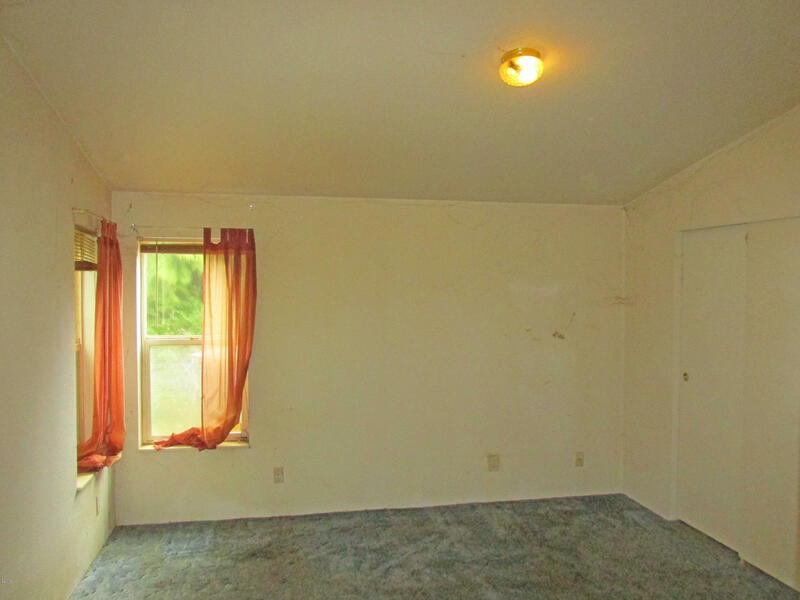 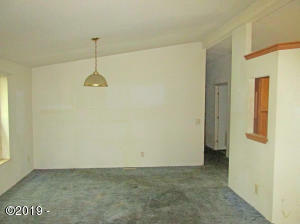 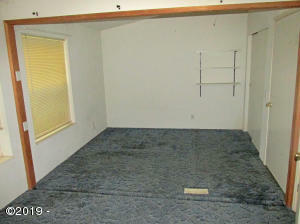 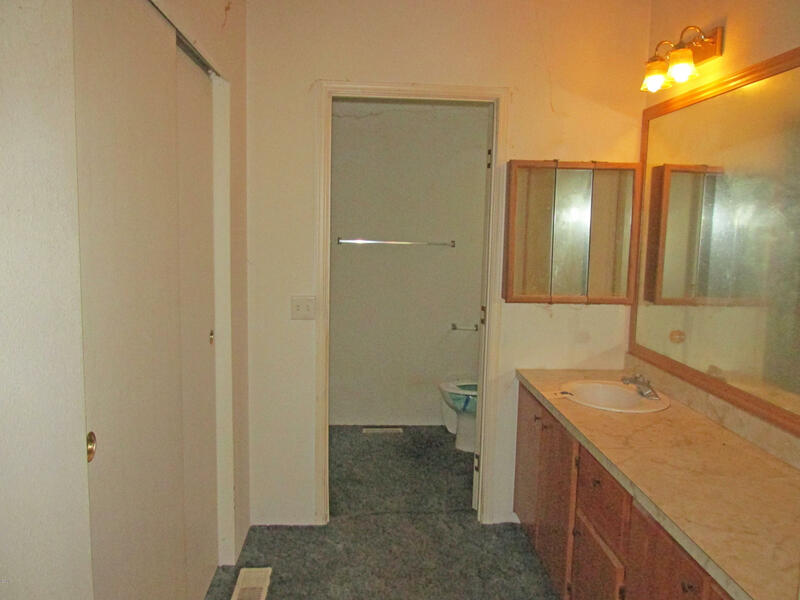 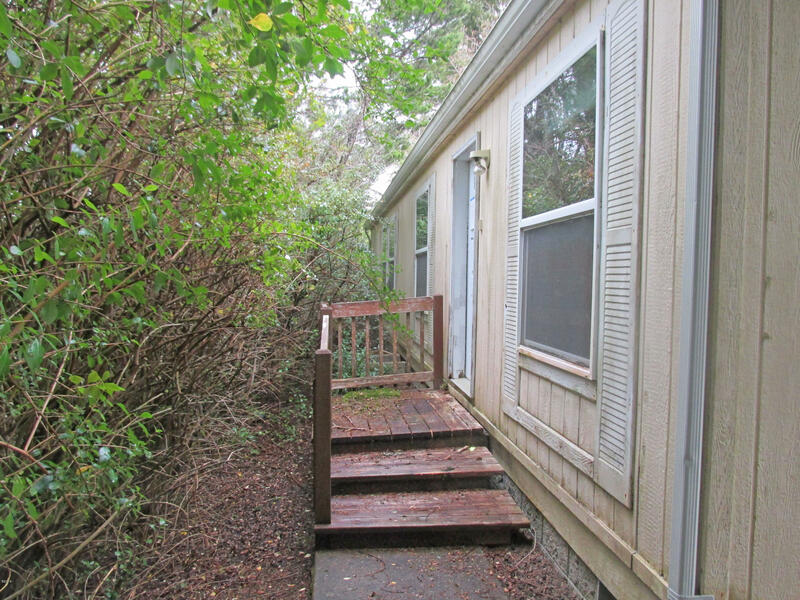 Three bedroom, 2 bathroom home close to beaches, bay and all of the amenities of Waldport! 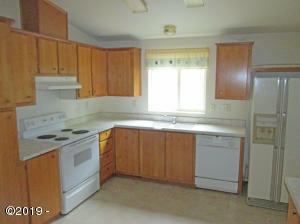 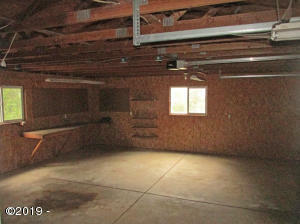 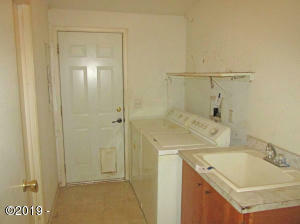 The seller must comply with HUD Guidelines 24 CFR 206.125 where property is being sold as is at or above full price. Seller will not make any repairs or concessions. 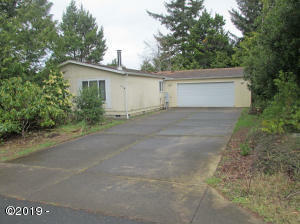 Directions Highway 101 in Waldport to SW Range Rd, east on SW Range to house on left.